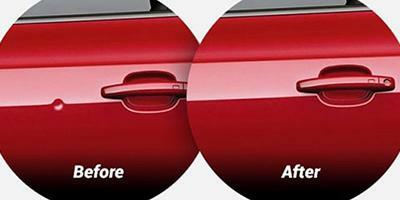 If the dents and dings on your vehicle have not damaged the paint or the metal, the Paintless Dent Removal or PDR is the most effective way to remove them. We have expertise in carrying out PDR on a wide range of cars. Our technicians use the latest tools to get the best results for your vehicle. Our team undergoes training on a continual basis to learn about the new developments and stay at the forefront of the auto repair industry.